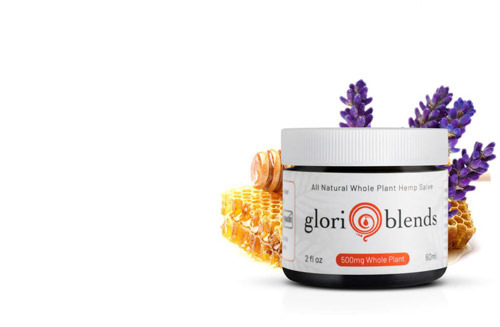 Glori Blends provides the highest quality, whole plant products, full spectrum hemp oil products available, delivered right to your door. 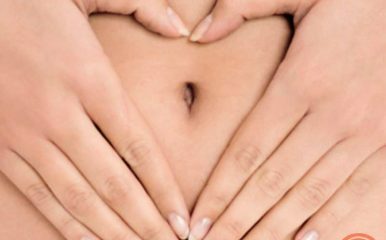 What are the benefits of hemp oil products? Hemp oil is rich in cannabinoids and does not effect the mental processes. Benefits can include anti-inflammatory properties, antioxidants, pain relief, balanced mood, improved focus and restful sleep. NEED HELP BUYING HEMP OIL ONLINE? Schedule your 15-minute free consultation with our expert today! Glori Blends hemp oil ships to all 50 states & abides by state and national regulations. 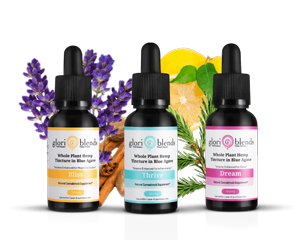 Register for a wholesale distributor account and start spreading Glori Blends CBD oil worldwide. Cannabidiol (CBD) is a cannabis compound that has recently gained popularity for its use in the maintenance of the endocannabinoid system and support with overall well-being. Cannabidiol is one of at least 113 active cannabinoids identified in cannabis. It is a major phytocannabinoid, accounting for up to 40% of the plant’s extract. 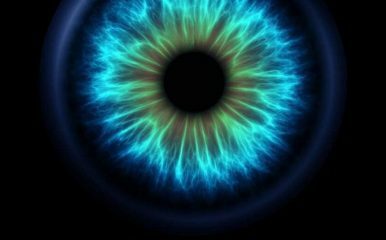 CBD does not appear to have any intoxicating effects. CBD rich hemp oil has a huge range of potential health benefits and uses. This can include reducing pain, soothing anxiety, improving moo. 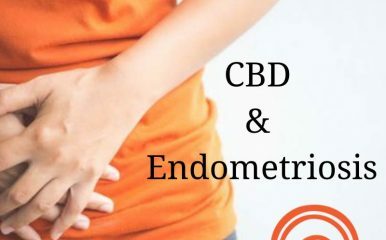 Additionally, CBD can help with inflammatory arthritis, protecting the immune system, balancing the metabolism, aiding sleep disorders and healing the skin. Totally supports a good nights sleep. No more Benadryl for me. Thank you gloriblends! !